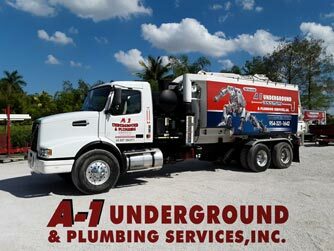 Find out your plumbing problems today before things get worse !!! 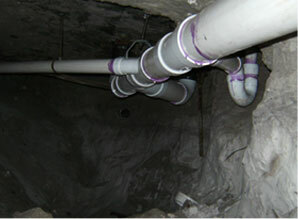 Fix your old broken pipes without cutting floors!!! We care about all our clients. Whether large or small we take pride in doing the job right!